I've been getting a lot of interest from home buyers about Rapalo, a new single family home community in Venice. The sales center and model home are progressing nicely. Rapalo will have 109 single family homes with resort style community pool. Prices start in the low $200's, which is lower than current sales prices in neighboring Ventura Village and Pennington Place. 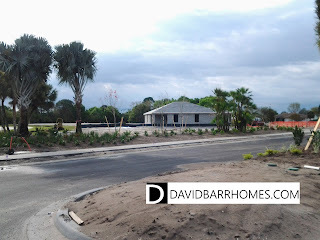 There are some great deals on move in ready and near move in homes in Toscana Isles in Venice. Toscana Isles is a new home community with large natural lakes, located off Laurel Road just east of I-75. Pembroke model- 1804 square feet, 3 bedroom, 2 baths, 2 car garage with pool/spa and privacy fence. Was $388,530 now $344,800. Month of May move-in! Edison model- 1983 square feet, 3 bedrooms, 3 baths, 2 car garage plus den. Pool/spa with privacy fence. Was $395,120 now $361,565. Month of May move-in! More move in and near ready home incentives are available. Contact me for a tour or for more information. 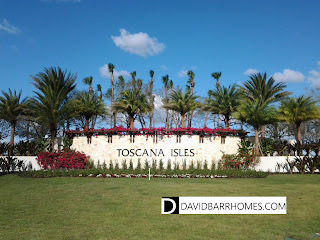 Visit my website, with information about Toscana Isles. Click here. 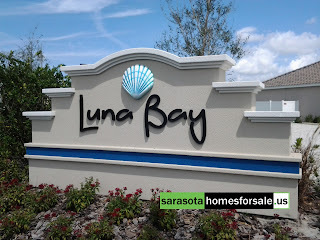 Spring brings out new home incentives in several Sarasota and Venice locations. Luna Bay and Fairways at Bent Tree are offering discounts on lot premiums and designer upgrades. Islandwalk in #VeniceFL is offering similar discounts. In fact, some of their new soon to be completed detached villas are less expensive than similar resale properties for sale. Please contact me as your Sarasota and Venice new home specialist for all the latest details on new home incentives.